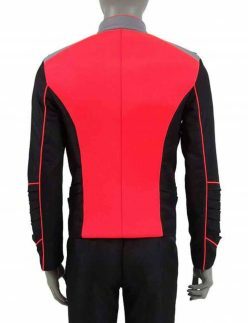 If you are looking for the clothing that will enhance your look, then you must search for the category that will offer you the products that will boost your personality. 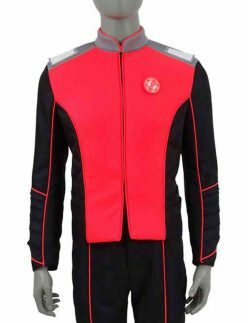 Here is the category of The Orville Merchandise you can get the best clothing items of the character that will increase the allure of your look. 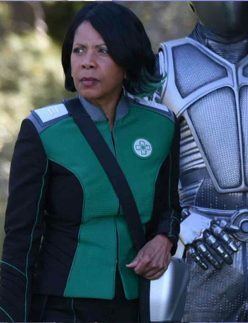 The Orville is an America TV series airing on Fox. It is a mid-level exploratory space vessel in the environmental union. It is also known as a 25th-century interstellar alliance of Earth and many other planets. You can visit our category for an exclusive collection that will enhance your look and people will also greet you with best compliments. Our collection includes Lieutenant John Lamarr Jacket and The Orville Ed Mercer Jacket for men. 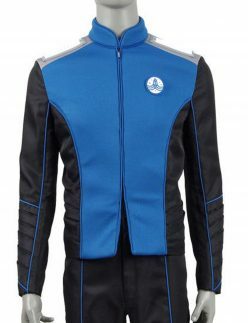 The Orville Alara Kitan Jacket. 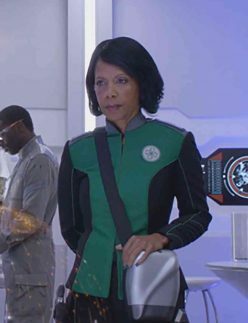 The Orville Commander Kelly Grayson Jacket, and The Orville Dr. Claire Finn Jacket for women. Have the best one according to your choice. Choose the colors and style that are referred here. So, which one you will choose from the variety. 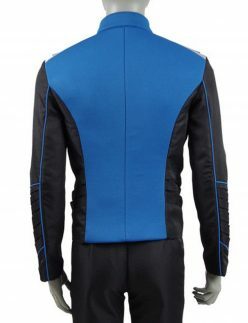 You will definitely impress with the products that are referred here and give you impressive look all the time. 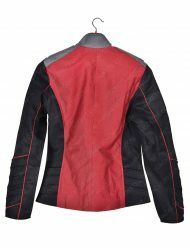 All the products that are mentioned on our site are made up of finest quality material that will allow you to use it for many more years ahead. 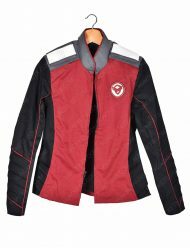 Search for the different products from our website that will give you unique look among others. So, what are you waiting for?